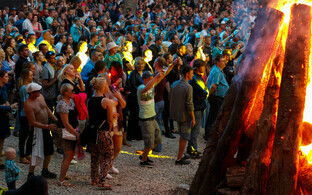 A forest fire which broke out in the resort town of Narva-Jõesuu in northeastern Estonia on Friday is now under control, spokespersons for the Rescue Board (Päästeamet) stated late on Friday night. "The fire is currently under control, principally thanks to a quick response as well as the aid of a helicopter from the Police and Border Guard Board (PPA)," it was announced. 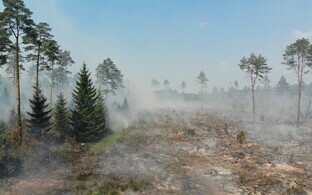 At 13.25 EEST on Friday, the emergency centre was notified of a forest fire which had broken out within the city limits of Narva-Jõesuu. 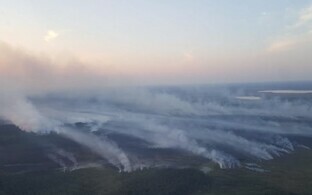 Personnel from the surrounding towns of Lisaku, Jõhvi, Kohtla-Järve, Kiviõli, Sillamäe and Narva as well as Narva-Jõesuu itself, together with a helicopter from the PPA arrived at the scene of the fire. 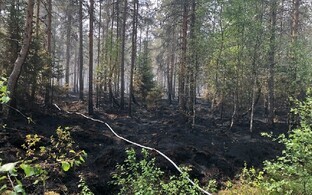 The PPA was at the time of writing requesting drivers avoid using the route 91 road, which connects Narva with Narva-Jõesuu, since water is being pumped from the Narva River to fight the fire and the hoses used run over the road. "Fighting the fire has proved difficult for the rescuers due to the inaccessible nature of the terrain, as well as the young forest growing there and through which the fire swiftly spread,'' the PPA spokesperson went on. 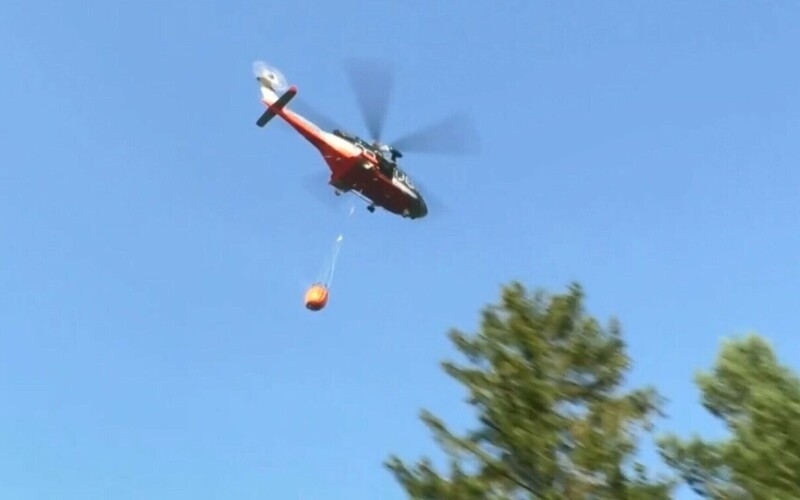 ''Using the helicopter has significantly limited the fire from spreading ... but it is currently under control ... There is no threat to local residents and work to completely extinguish the fire is to continue on Saturday," the statement went on. The fire may well have been started by the careless discarding of a cigarette, or the use of open fire, it is reported. 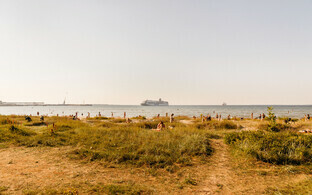 The area of the fire, which comes to around 5-6 hectares, is adjacent to a forest path leading to the seaside which is in active use. In response to this incident, the Rescue Board is asking people to think critically about habits such as lighting a cigarette or using an open fire when in forested areas in particular. "There is certainly no small amount that can be changed in the name of preserving our forests and ensuring a pleasant time in nature," the statement concluded. 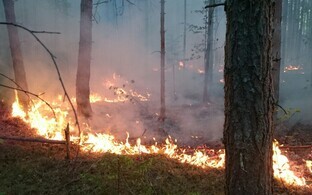 In any case a period of extreme fire risk came into effect nationwide on Saturday, after weeks of hot and dry weather, and higher winds speeds in some areas of Estonia, which will mean additional restrictions particularly in forest-related activities.